Published January 31, 2017 at 1016 × 716 in Let It Be! 48 Years Ago Today! 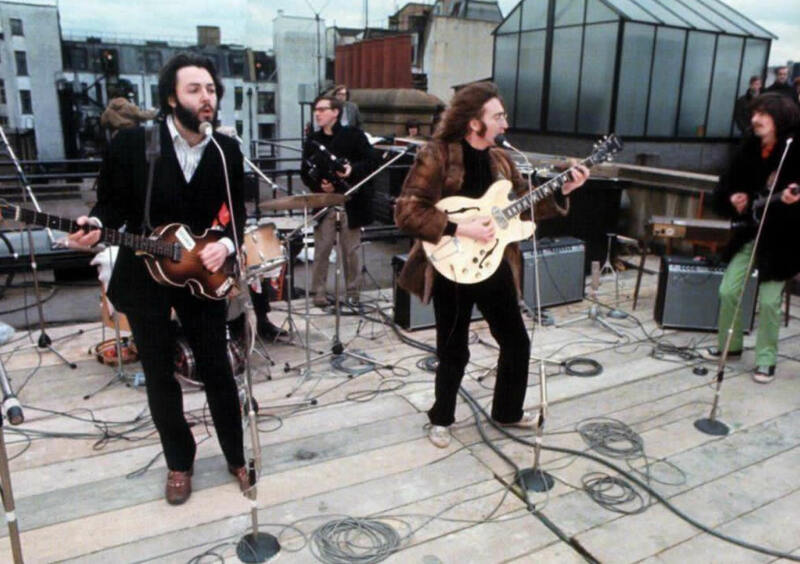 The Beatles’ Last “Live” Rooftop Concert!